Addison Pest Control is the pillbug specialist. We have never failed to eliminate a pillbug infestation. Direct heat applied locally to areas of pill bug concentration. Instantly kills all bugs and eggs treated. Only kills the bugs and eggs that are visible and accessible to technicians. Not sufficient without other complementary bed bug extermination techniques. 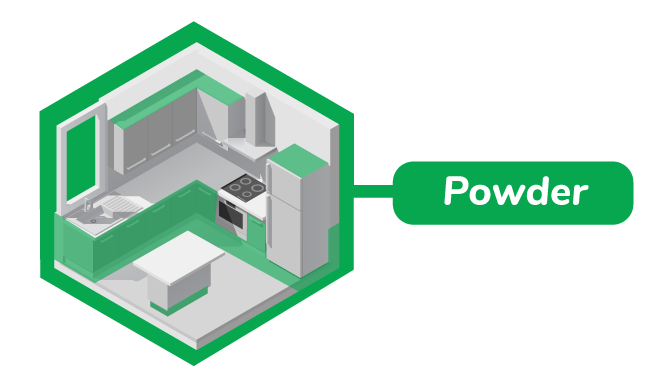 Electrical items, such as a power bars, at risk of infestation are also treated. A fine mist of residual spray is applied to areas of pill bug concentration, floors and baseboards, basements door jambs, vents and drains. Kills pill bugs on contact and remains active as a protective surface treatment to continue to kill pill bugs as they come out of hiding. Many budget companies use watered down insecticides with only 10 to 14 days of protection. The tip off is when they offer to do a “follow-up spray” two weeks after the first treatment. By this time the budget treatment will have long worn off and the new population of pill bugs will be free to re-infest your home. These budget services can breed pesticide resistance in the bugs in your home, making future treatments increasingly challenging. If you suspect you have a pill bug infestation clear and complete information is the first step to getting rid of them. Here are a few facts, myths, and tips that will help you to make a well informed decision about what to do next. Pill bugs are a familiar sight in gardens and basements around the GTA. If you lift a stone or log in the garden you are likely to see clusters of pill bugs that have burrowed beneath the soil. What do pillbugs look like? How do I know if I have a pillbug infestation? If you see a single pillbug in your home or garden, it does not mean that you have a full blown infestation throughout your home. If you begin to see large clusters of pill bugs inside your home, it may be time to consider a professional pest control program. Pill bugs are normally only considered a pest in agricultural settings or when they start to find their way indoors in large numbers. How did pill bugs get into my home? Pill bugs are a valuable decomposer species that break down organic matter to be further broken down by funghi into fertile soil. Pill bugs do most of their foraging for food after dark when temperatures are lower and humidity is higher. How serious is a pillbug infestation? 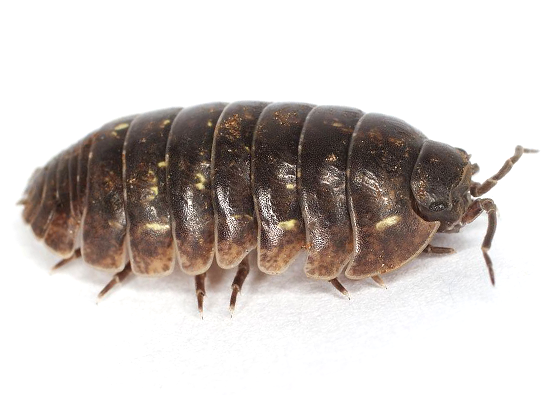 Pill bugs are very rarely considered a pest that requires professional treatment. Only in agricultural production facilities do these bugs have the opportunity to inflict levels of economic damage that would call for pest management. How can Addison help prevent a pill bug infestation? Since pill bugs are such a common pest in the GTA, being proactive is the key to ensuring an pill bug-free home and garden. Give us a call today for more information or to schedule same-day pill bug removal in seconds. Can I prevent a pill bug infestation on my own? How can Addison help eliminate a pill bug infestation?